BLOWOUT SALE! 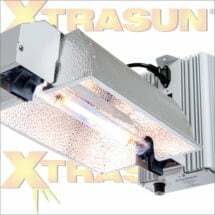 The most compact and effective way to get bright light over or in your growing area. 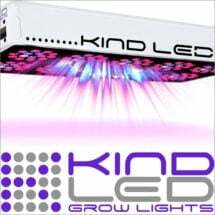 The HydroFarm Cool Tube features a unique streamlined design that allows airflow to move unimpeded, keeping grow room temperatures lower and allowing you to position your lamp very close to plants. 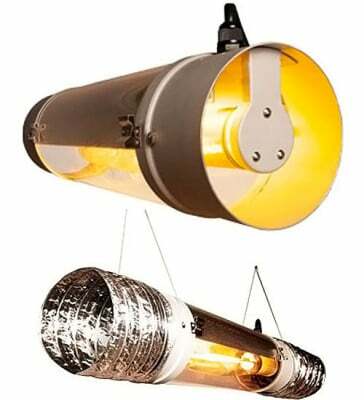 Reflector includes a multi-point hanging system, so it can be hung horizontally or vertically down into the plant canopy. 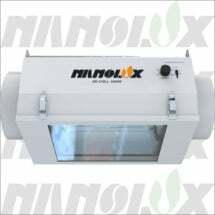 Built in socket and the patented Lock and Seal lamp cord (15 ft.) allows you to conveniently plug into any ballast. 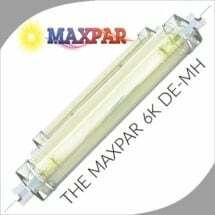 Accommodates most lamp types up to 1000W. Size: 8-inch diameter x 19-inch long and includes a Hydrofarm cord set.